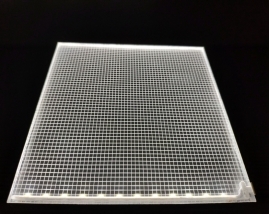 LED Light sheet, LED light box and LED aluminum channel for lighting design. 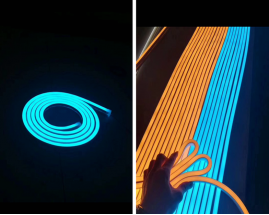 We operated the LED company almost decades, we start from three technician staff who have the same dream to manufacture the most quality Backlit LED light sheet products and to build a mature LED company. We are engaging in backlit LED light sheet, LED Light panel, LED aluminum channel, LED Light box as well as a wide range of accessory parts. 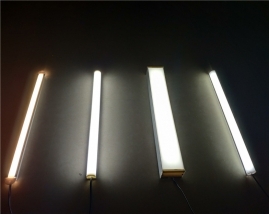 In order to perfectly produce LED lighting products, we constantly utilized new innovations and bring the advanced machines and make it a one-stop for safety and quality. Improve efficiency, lifespan, revolution design and to accommodate our clients ensure a world class product. 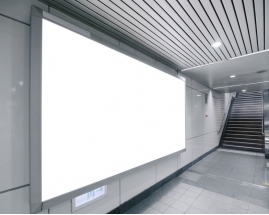 Our strategies are completely taken advantage of LED features to produce right products.